The White Tea and Ginger Candles are made in America from food grade Japanese wax and lead free cotton wicks. With 12% saturation of pure essential oils, the white tea and ginger has long been our most popular scent. 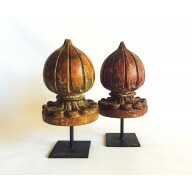 The Red Currant Candles are made in America from food grade Japanese wax and lead free cotton wicks. 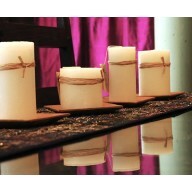 With 12% saturation of pure essential oils, the fragrance emanates from the candles, scenting a room before they are lit. This beautiful brass swinging Ganesh statue depicts the Elephant God, Ganesh, reclining in splendor on an intricate Jhula swing. 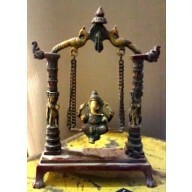 Ganesh statues are often placed on an altar or entry way as a blessing for new beginnings. The Hindu God is believed to clear away blockages and magnify our intentions to help us achieve our goals. 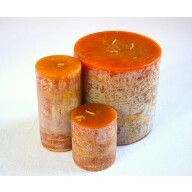 The Mango Cantaloupe Candles are made in America from food grade wax and lead free cotton wicks. With 12% saturation of pure essential oils, the fragrance emanates from the candles, scenting a room before they are even lit. 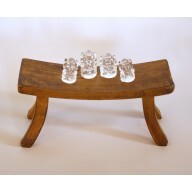 The Crystal Statue of the Hindu God Ganesha represents, among other things, the power of new beginnings. 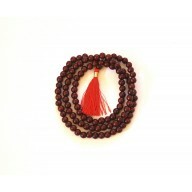 He is believed to clear away the blockages in our lives, allowing us to reach our true potential, our true destiny. 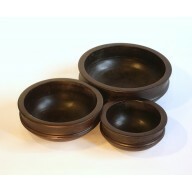 Indian Rosewood Bowls are beautifully crafted from solid dark wood in the traditional Urli style, with decorative ridging. 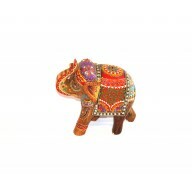 Handmade in Rajasthan, India, and imported into the US. 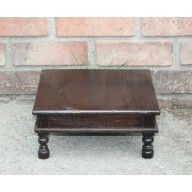 Great for a fruit bowl, or table decoration. These lovely bowls were imported before the Ban on Rosewood. These are the last that were allowed to export from India before the restriction and thus, they will not be available in the future.